Triple glazing is superior in terms of performance, and surpasses double glazing in terms of energy efficiency, security and soundproofing. 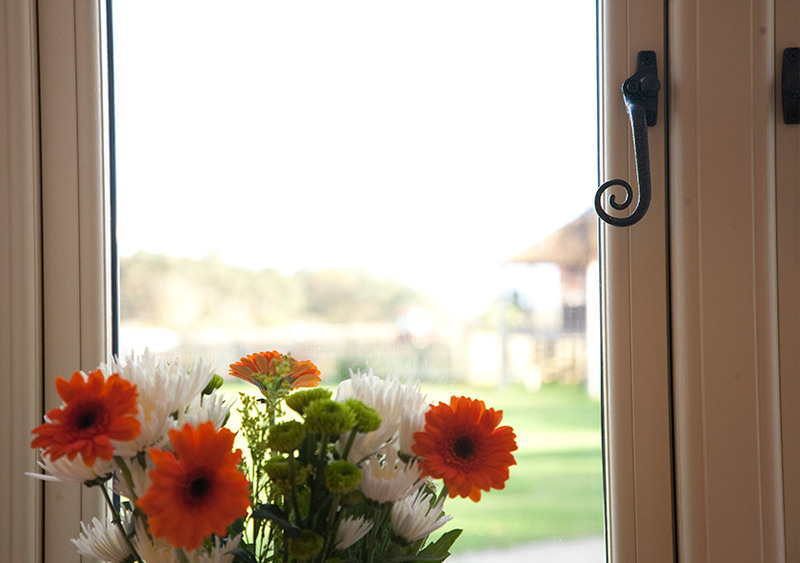 Triple glazed windows help keep natural heat in homes - reducing the need to turn the thermostat up. A third layer of glass can do great things for your home. With triple glazing, enjoy warmer rooms, more peace and quiet, and higher home security. It is no wonder that triple glazing is the standard in Scandinavian countries such as Sweden, used as a solution to combat heat loss from homes in cold winters. 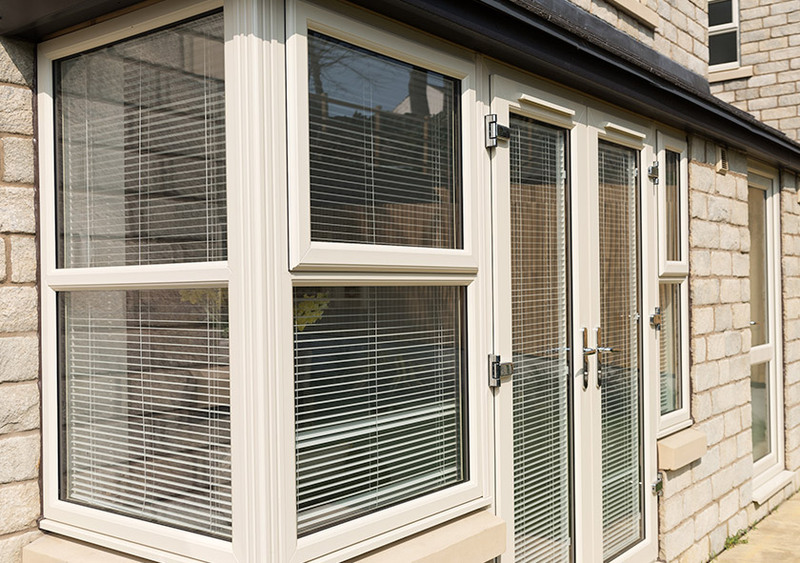 Realising the potential for improving the comfort of UK homes too, triple glazing made an appearance a few years ago – and is available for your Midlands home from the experts here at DW Windows. 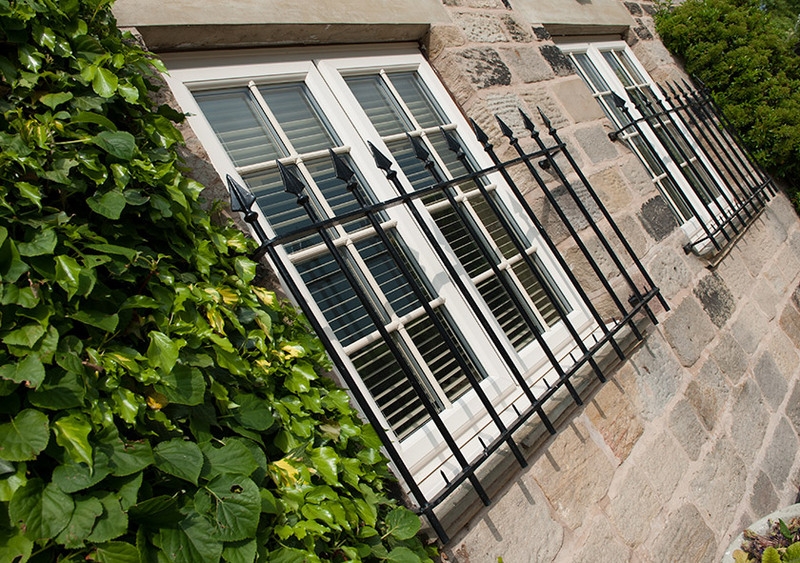 The beauty of triple glazing is that it can be incorporated into many of our windows, doors and glazed extensions. This means that every single one of your living spaces will benefit from enhanced comfort. 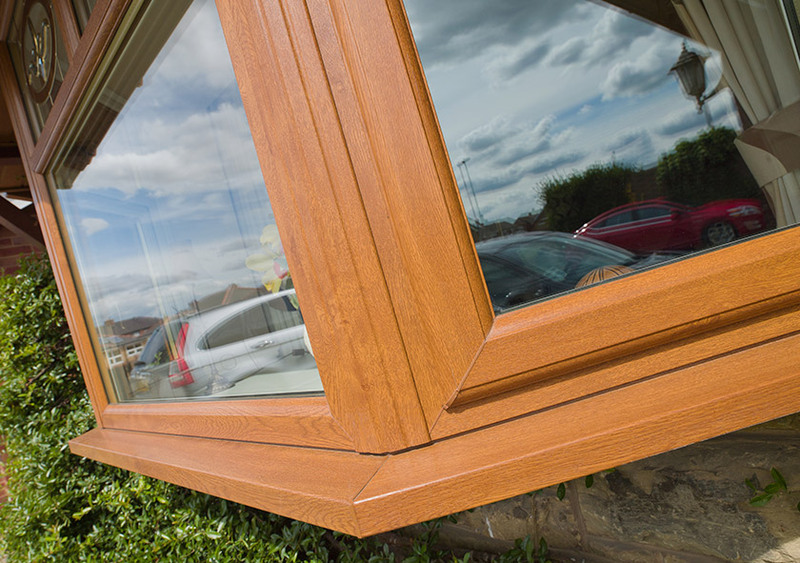 Our triple glazing has a lifetime of decades, not just years. This means that you can sit back and relax, without having to worry about your windows and doors misting up on the inside. 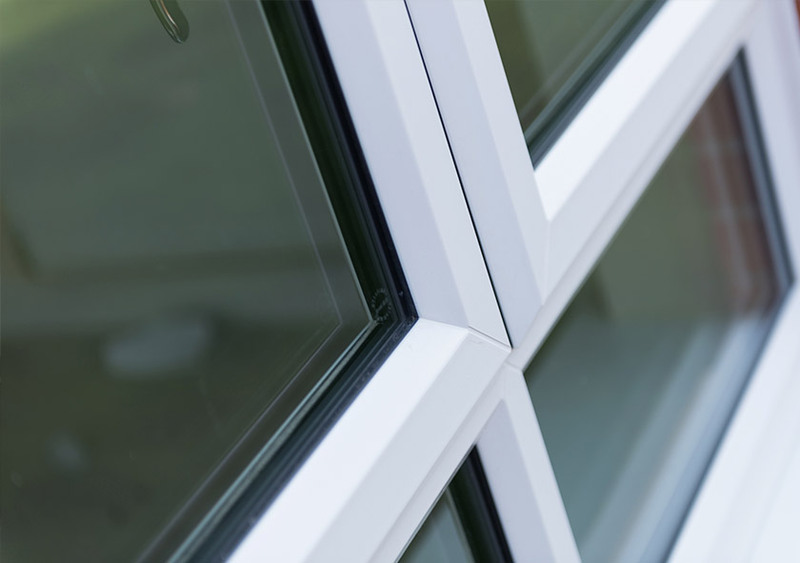 With DW Windows’ expert teams of installers, your triple glazing will be installed to the highest of standards. Thanks to the vacuum or argon-gas filled space between the panes of glass, your glazing will be able to keep the heat in. Compared to single pane windows, far less heat will escape - a factor which is highlighted by low U-values and impressive A+ Window Energy Ratings (WERs). 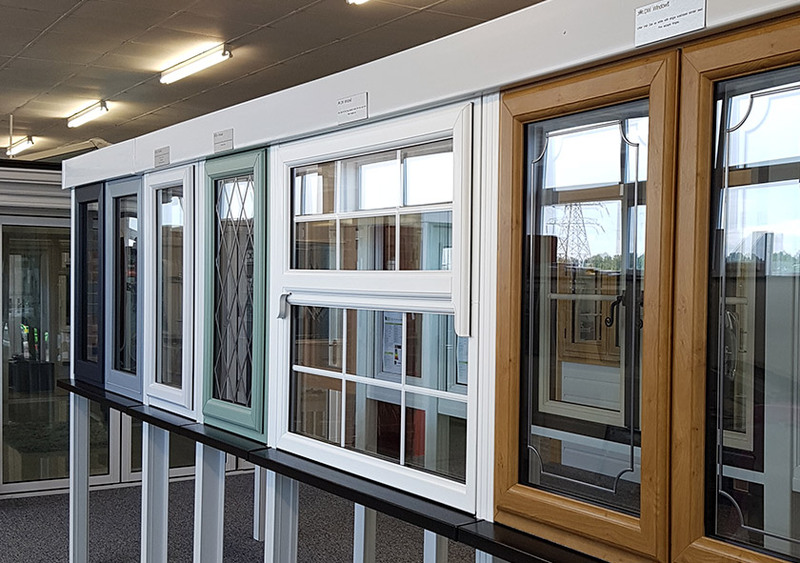 At DW Windows, we offer triple glazing that can achieve up to A+13 Windows Energy Rating, with uPVC products falling under Liniar’s EnergyPlus scheme. 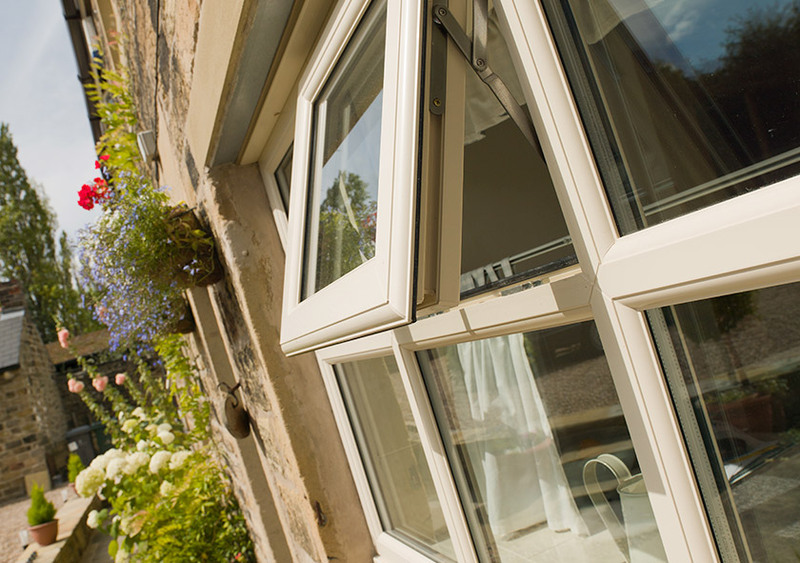 With impressive energy efficiency, triple glazing will soon start paying for itself. By reducing the rate of heat loss right down, you won't have to switch the heating on, meaning much smaller household bills. Upgrading from single to A-rated double glazing can save an average of £160 per year - with triple glazing these savings can only increase. As well as the financial benefit, triple glazing leaves homes feeling more comfortable and temperate all year round - so you can finally relax and enjoy your living spaces. 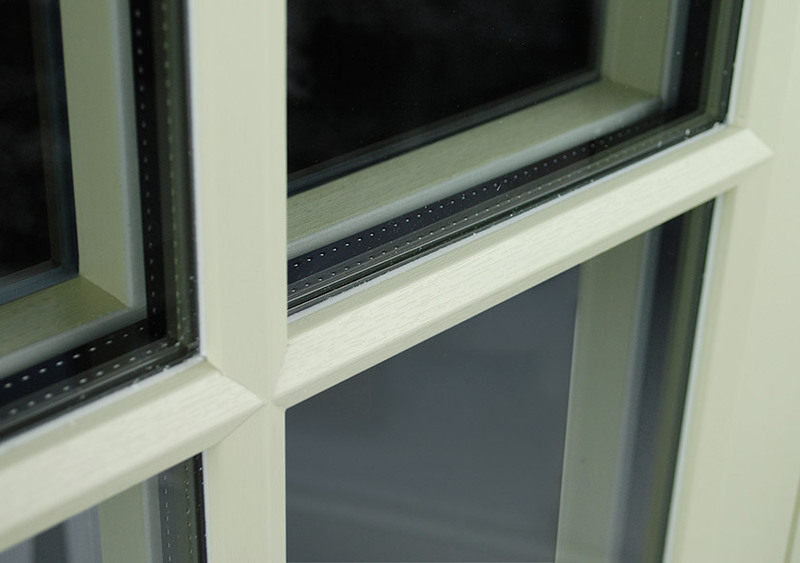 The glass used in triple glazing is processed, meaning blemishes are to be expected. This may include minute particles, fine scratches no more than 25mm long, and non-obtrusive bubbles or blisters. Toughened glass may have a few more blemishes, due to its multilayer design. Equally, Low-E glass may produce transient visual effects. All of the aforementioned are common, and not a sign that the units are faulty. However, units with obtrusive optical defects such as smears, finger prints or dirt on the cavity glass faces are unacceptable and will not meet quality standards.